A return to Ireland for Irish Champions Weekend is on the cards for Burnt Sugar after a trip to Ascot on Saturday week. Roger Fell’s six-year-old took his career earnings over £250,000 when landing the Bunbury Cup at Newmarket last Saturday. That was his second big pot since joining Fell from Richard Hannon having won the “Sovereign Path” Handicap at Leopardstown last September. “Roger’s done a great job with him. He’s a real seven-furlong specialist,” said Mike Prince of owners Middleham Park Racing. 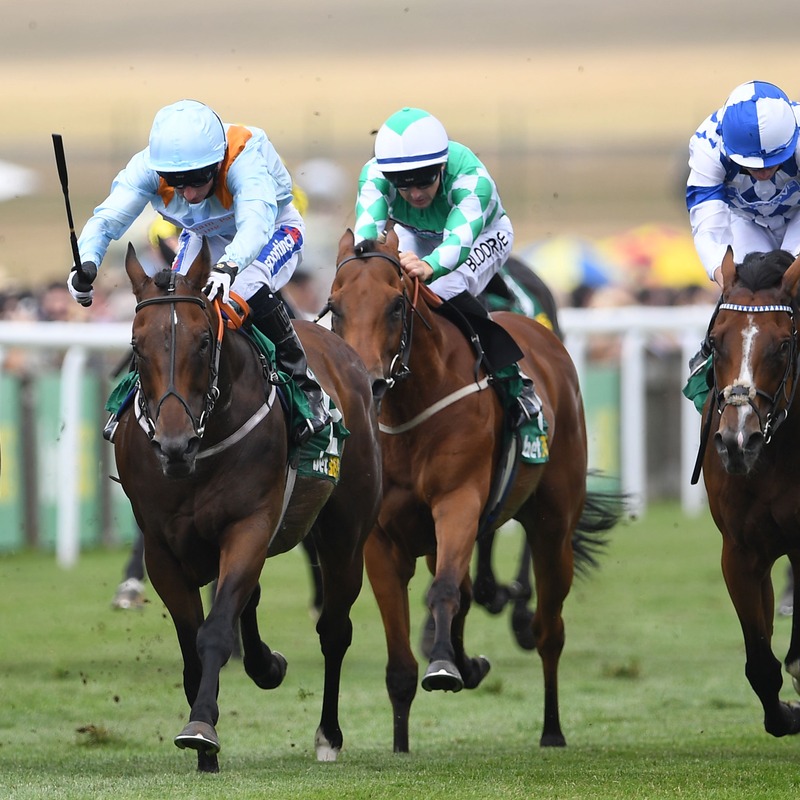 “He ran over a mile in the Royal Hunt Cup, but that was inconclusive because Paul Mulrennan said the ground was too quick for him there and he wasn’t letting himself down. “Newmarket was well watered last week and everything worked out well. “He’ll go for the Gigaset International next at Ascot (July 28). He won off 99 on Saturday, but he gets in the International off 97 with a 3lb penalty as both were early closers and he’d been dropped after the Hunt Cup, so he’s only 1lb higher. “We’d just hope for a bit of rain – good ground or softer would be perfect. “After that Ireland is likely again. He’s been put up to 103 so we’ll probably go over again. Once you’re rated that high the races pick themselves really.